At 1CFCU Insurance, you are not just another faceless client – you are real people and it is our sole purpose to make you feel like a member of our family. It is our mission to offer you the best insurance coverage options and the most affordable price with service beyond your expectations. As an independent insurance agency with our customers in mind, we have excellent relationships with dozens of the best insurance companies in the country which allows us to provide you with more options to find you the best coverage at the best price. 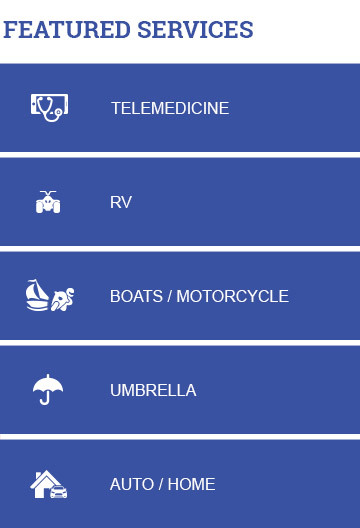 We strive ourselves in knowing that we have the ideal products to meet all of your insurance needs. 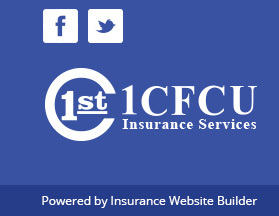 With 1CFCU Insurance – we are stronger together.